Heidi came into us as a stray but has clearly been a pet. She is very sweet and affectionate with a tendency to be a little timid until she gets to know you. We think she would be happy as the only pet, she may not want to share her new family! 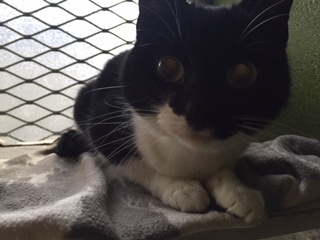 She has recently been spayed so is ready for her forever home.